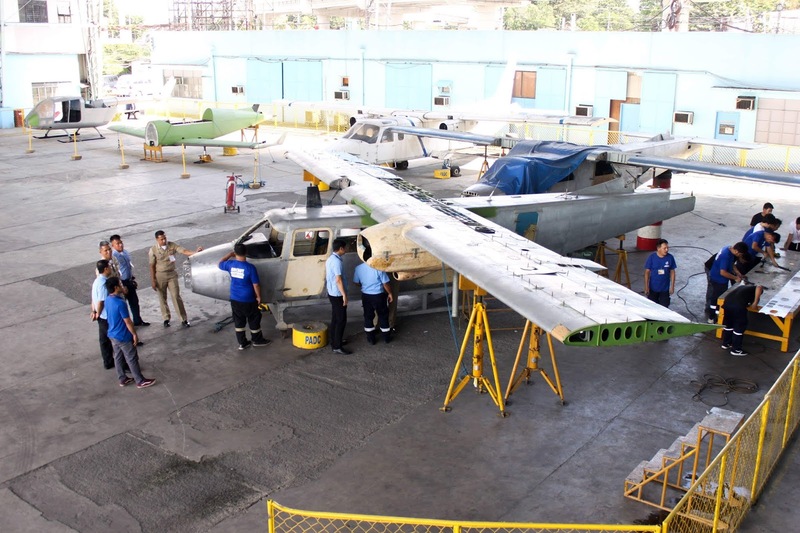 Airframe works on a BN-2 Islander aircraft of the Philippine Navy, undertaken by PADC. Photo c/o PADC. The Philippines’ Department of National Defense (DND) was formally given the task of taking administrative control of the state-owned aviation company Philippine Aerospace Development Corporation (PADC), which was previously under the control of the Department of Transportation (DOTr). Philippine President Rodrigo Duterte issued Executive Order No. 78 ordering the transfer of PADC to the DND “to address emerging internal and external threats, achieve self-reliance as regards to defense equipment, and promote the transfer of technology from neighboring countries”. The said executive order was signed on 15 March 2019 with immediate effect. The r was one of Southeast Asia’s first aviation companies, created in September 1973 and mandated to undertake activities and development projects for the aviation and aerospace industry. It was involved in several self-reliance projects from the 1970s to the 1980s, including the assembly of the Britten-Norman BN-2 Islander light aircraft and Messerchmitt-Bolkow-Blohm Bo-105 light helicopters for the Philippine government.